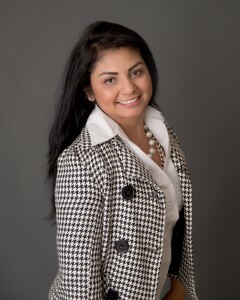 "Maritza was very helpful! She took the time to listen to our needs and found the house of our Dreams! I highly recommend her. She did an excellent job. Keep up the good work."